Shame on you, NIC (National Informatics Center)! If you’re the one who is working with NIC, this post is for you. Please help me in knowing how you got recruited there? 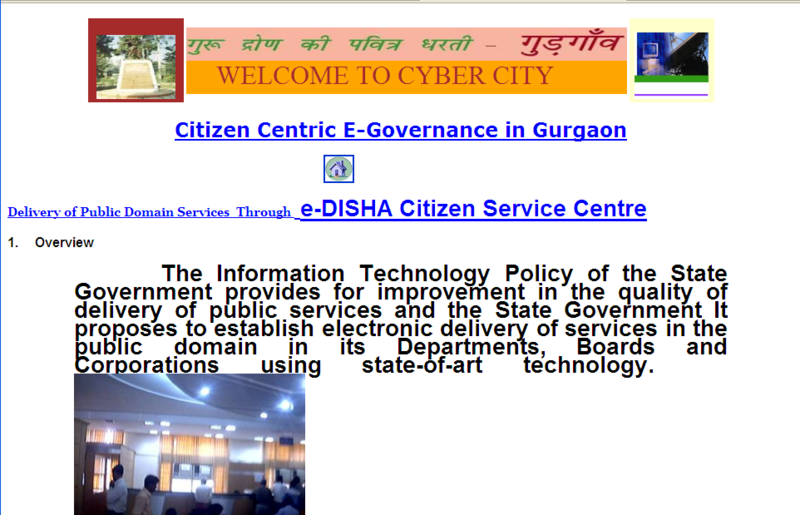 I don’t mean to sound rude or bad or foul but I am ashamed of myself to see NIC guys who represent national level Information Technology system come up with such downgraded websites which even my 10-year old neice would design with just common sense. In my previous posts about Rediff and Bank of India, I have taken out their faults. But for your site, Its just not worth the efforts. Either you guys don’t get paid well, or you don’t have the technical skills, or you’re the wrong person to represent the country’s Infomatic center. Shame on you guys! You read me? SHAME ON YOU. You call this a web site? A web portal ? Its nothing but a mere shame on the country. I am not just ashamed of you but I am angered. There are so many jobless people who can do much better than that. So the only question I come accross is How the hell do you get recruited in NIC? Guys, Please take your job seriously. Don’t fool around. If you think you’re not suitable for the job, just quit and do something else. Take this as a piece of advice from an elder brother – With great power comes great responsibility. Please guys, don’t bring a shame to the country. Code well, check out standards, Internet is a boon, take advantage from it. Read well, implement well. Please bring quality. Don’t run the Informatic Center like just another government office with lazy attitude. Now I should start thinking how the UUID project’s infrastructure, technology and output will turn out to be? Will thousands of crores of rupees be wasted on another set of Idiots like above? This entry was posted in All Blog Category on April 9, 2010 by Hussain Fakhruddin.